We’re excited for fall cocktails! 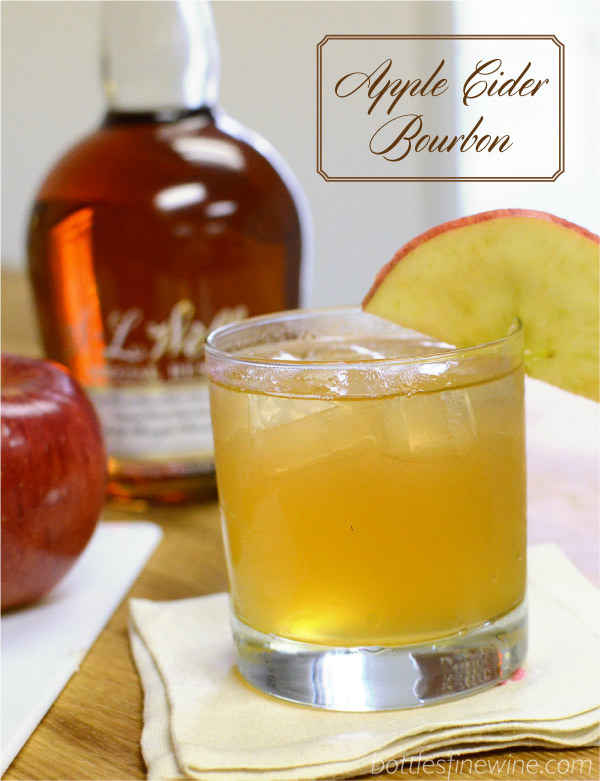 And you’ll love this crisp, bubbly, and refreshing Apple Cider Bourbon drink. Feel free to adjust the recipe to taste, and then be sure to enjoy on an autumn evening. 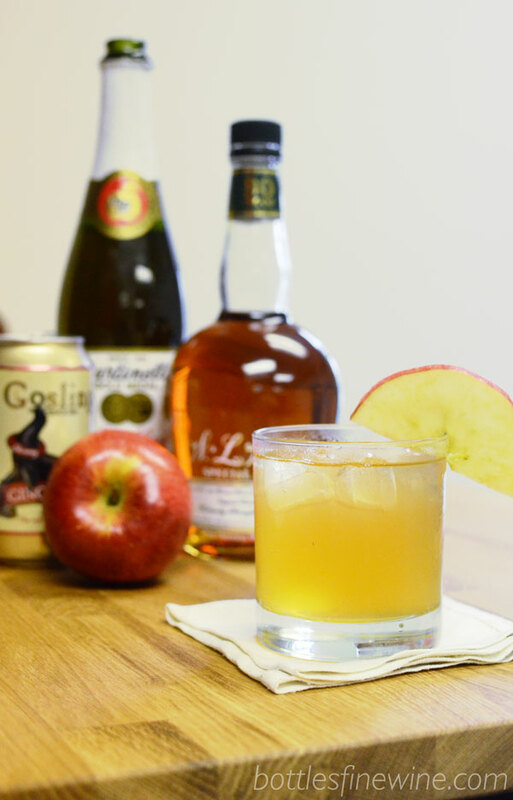 Pour cider and bourbon over ice, add ginger beer. Stir, and garnish with apple slice. 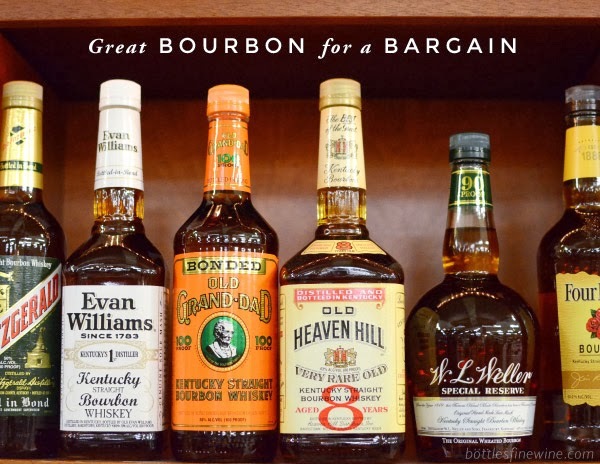 Visit our Providence, RI liquor store for all your cocktail ingredients. Subscribe to our YouTube channel for more tasty cocktail recipe ideas. This entry was posted in Cocktails and tagged apple cider bourbon, bourbon, cocktails, fall cocktail, pappy van winkle, recipe, w.l. weller, whiskey on September 16, 2013 by bottlesfinewine.